As part of the City2Surf, the City2Surf Expo gives the health and fitness industry the opportunity to engage with over 35,000 people! The Expo attracts a dedicated audience who are engaged with discovering the latest products, services and advice in the burgeoning health and fitness market place. Our Expo team is dedicated to delivering superior customer service and will be with you every step of your show experience. Whether you are a start-up or a global brand we are committed to recommending the package from our range of exhibiting options that best suits your business objectives. 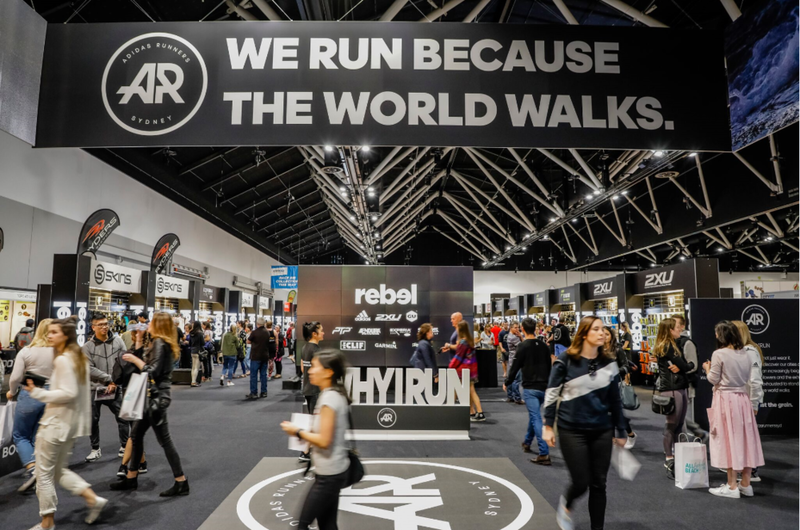 To find out how you can grow your business with the City2Surf Expo please click the enquire now button and fill in the form below and we’ll be sure to call you within 24 hours. Please choose the category that best describes your product or services.